Preferred by professional installers concerned with quality, appearance and productivity. Knauf glasswool is made using recycled glass and with ECOSE® Technology, a revolutionary binder based on rapidly renewable materials instead of petro-based chemicals. 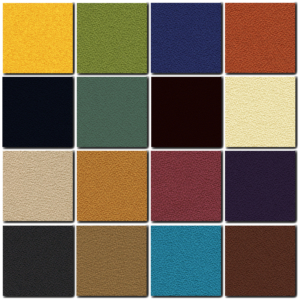 It reduces embodied energy and contains no added phenol, formaldehyde, acrylics or articial colours. 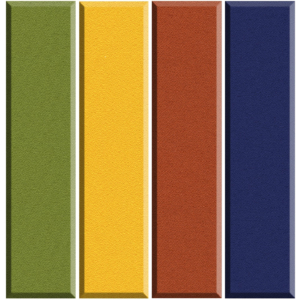 Knauf ECOSE® rolls can improve Rw ratings in wood stud construction by 3 to 5 decibels and in metal stud construction by 8 to 10 decibels, depending on the complexity of the wall configuration and the thickness/density. 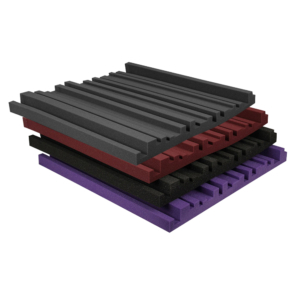 These rolls can be used for both exterior and interior walls. 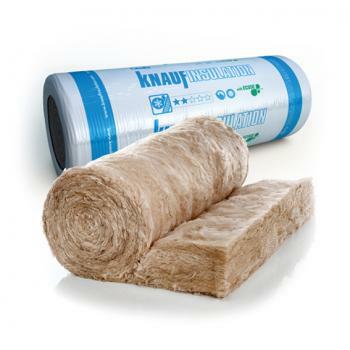 Super-soft to handle and install, Knauf glass wool is made using up to 80% recycled glass and with ECOSE® Technology, a sustainable, bio-based binder that contains no added formaldehyde. 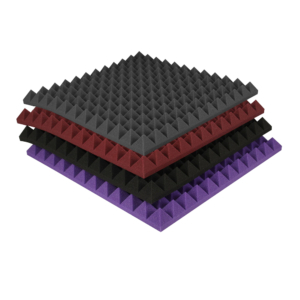 Excellent acoustical properties reduce sound transmission in the home when properly installed. 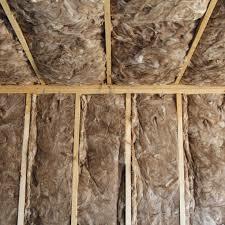 Highly resilient insulation recovers quickly to full thickness for a snug fit and superior finished aesthetics. Consistent quality materials feel good, cut easily and install fast. Knauf glass wool is free from CFCs, HCFCs and any other material with ozone depletion potential in the manufacture and content and represent no known threat to the environment.